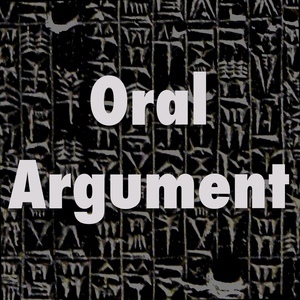 We found 10 episodes of Oral Argument with the tag “equal protection”. On sexual orientation discrimination, with Anthony Kreis. Education battles, with Josh Weishart. Gay marriage and Obamacare II, with Steve Vladeck.